porches and patios as well as additions and modifications of existing structures. The Activities Committee plans and hosts social and community activities within Florentine. Provide organization, training and assistance in emergencies. Coordinate activities with local agencies. 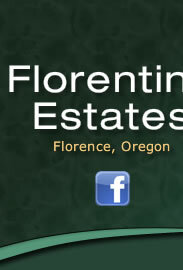 managing the Florentine Estates website, Newsletter and signage. are performed in accordance with their charter. the Florentine entrance(s) and encourages the same show of patriotism in the other gated communities. Provide a helping hand to our neighbor(s) just for the pleasure of being able to help them. Florentine residents look out for each other. community as smoothly as possible. If you are interested in chairing a Committee or becoming a member, please contact the office or Committee Chair.